Golia is a mountain in southwestern Serbia, between towns of Ivanjica and Novi Pazar. 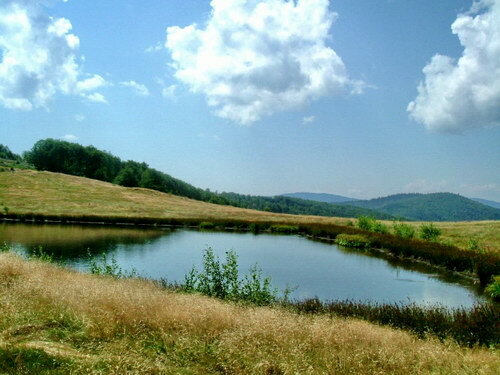 The mountain is heavily forested, with significant biodiversity and it hosts the Golija-Studenica Biosphere Reserve, the first UNESCO-MAB registered biosphere reserve in Serbia. It is also a small ski resort, with several historical monuments and monasteries. The highest peak is Jankov kamen at 1,833 m.